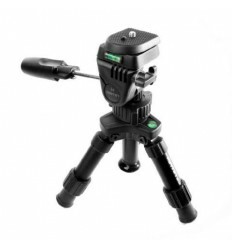 The Triggertrap Mini Table Tripod is the perfect tripod when you’re searching for a tripod on your table top. 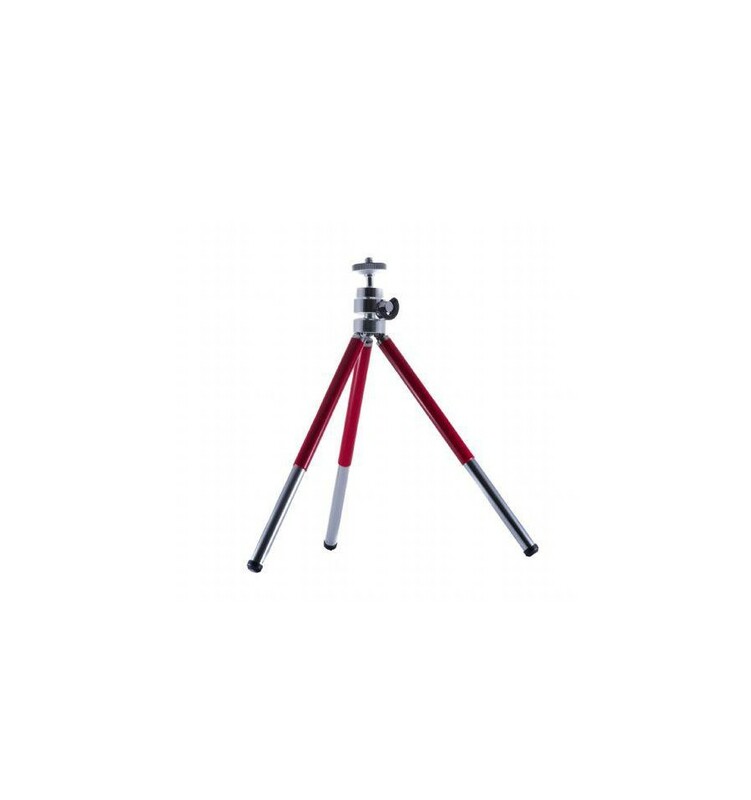 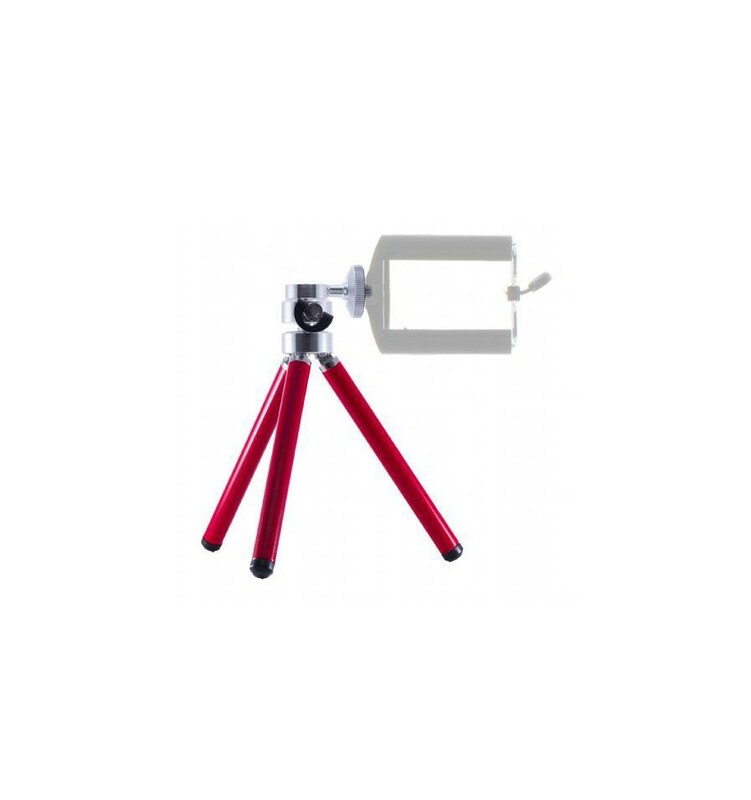 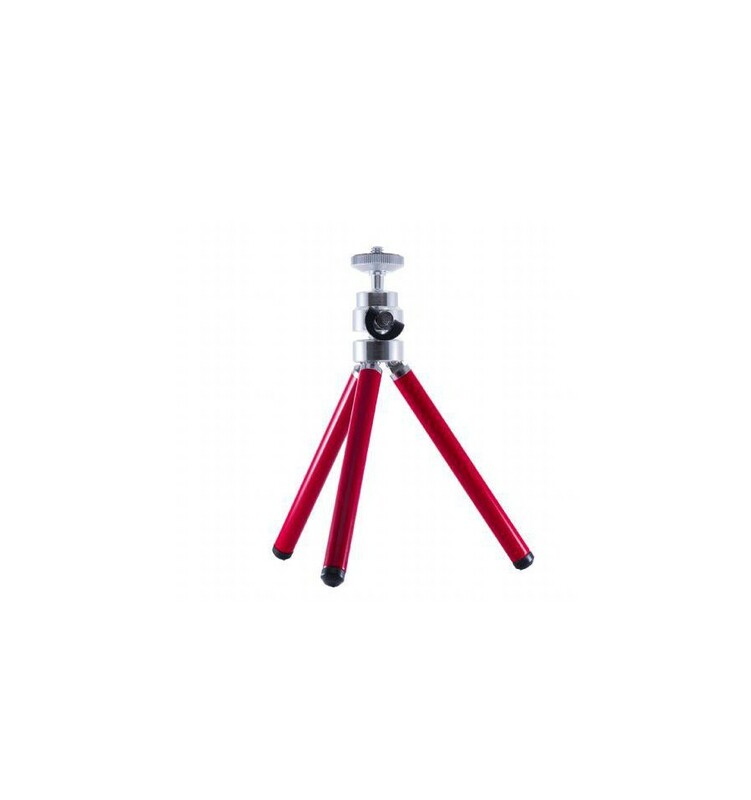 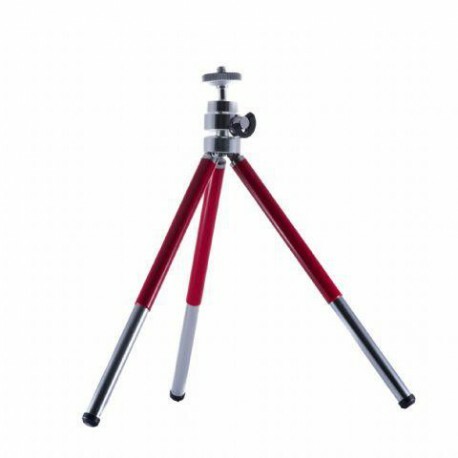 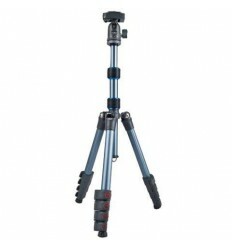 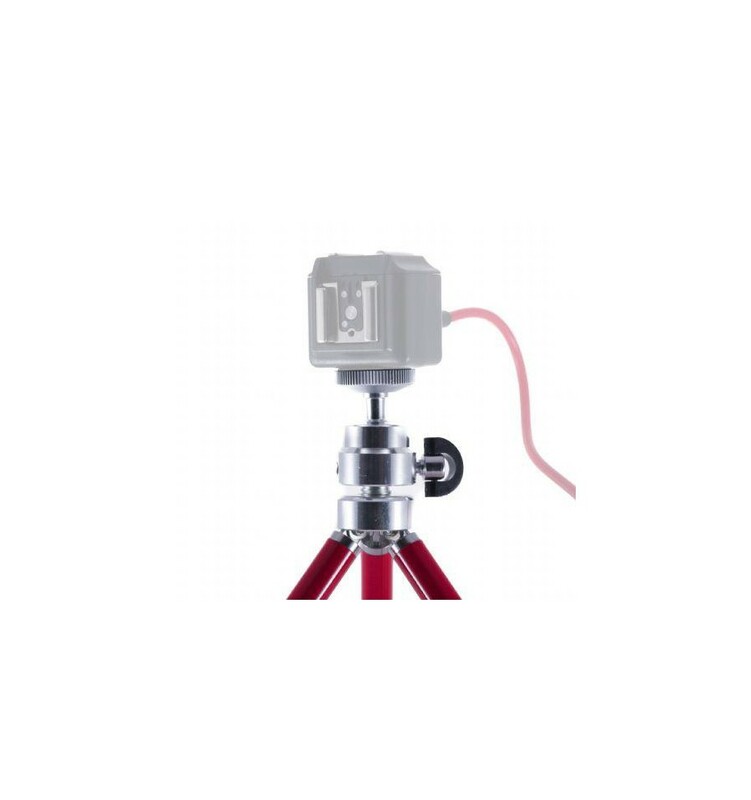 With a minimum height of just 7.3 cm and a maximum height of 20 cm the tripod is an ideal option when you need a mini tripod which you need to use in different ways. 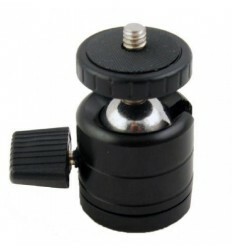 The ¼ male spigot is a standard spigot so you can mount anything to it with a ¼ female spigot with any further accessories. 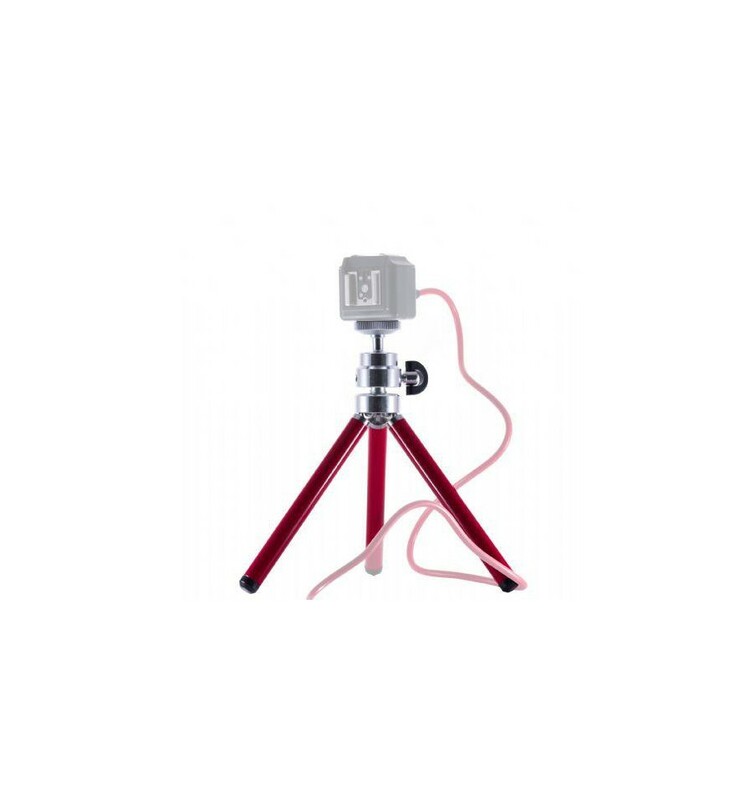 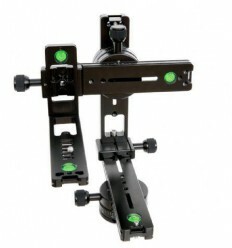 For example you can mount your camera on the tripod when you need it to be very steady for filming or photographing on a table or any other surface. 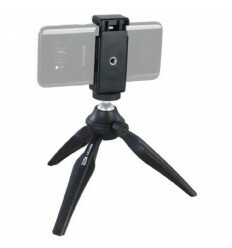 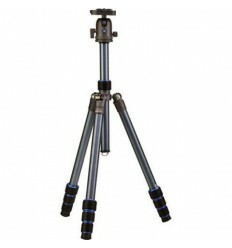 In short, it’s a tripod you’ll need to have in your bag at any time! 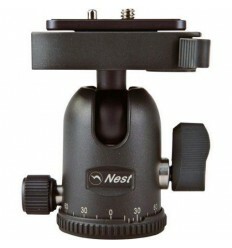 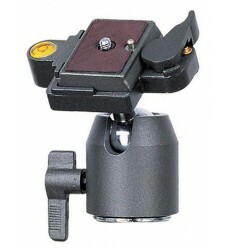 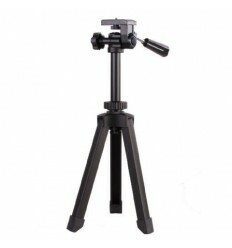 When it’s folded the tripod is just 16.3 cm it will fit in almost every bag. 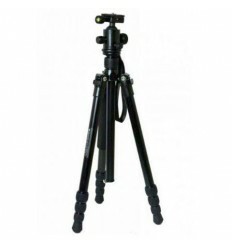 Which also makes the tripod very suitable for when you’re vlogging. 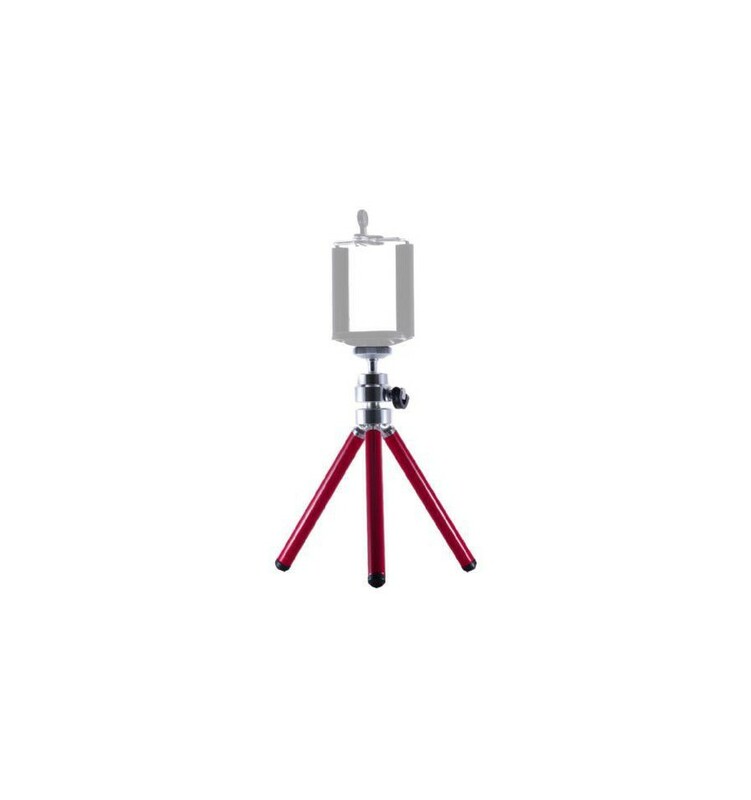 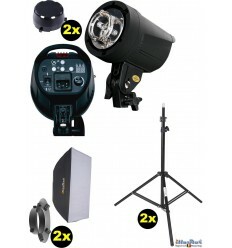 It even lets you bring your camera flashes closer to the object you’re filming or photographing, without you having to make impossible manoeuvres. 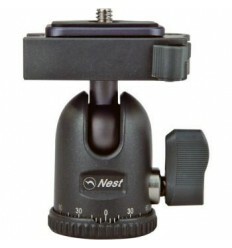 You can adjust the ball head till a maximum of 90°. 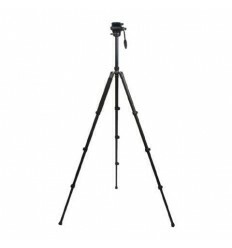 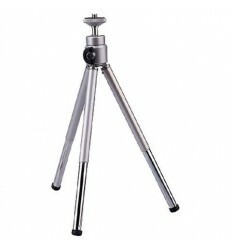 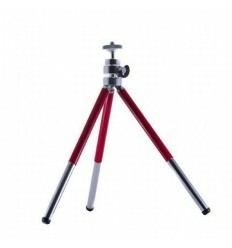 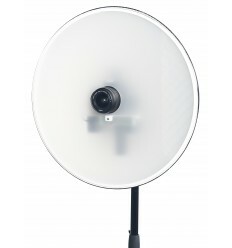 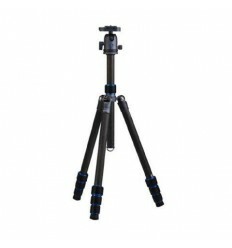 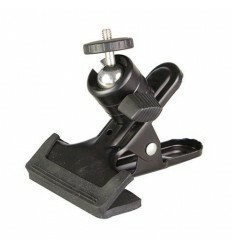 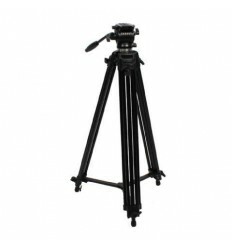 This tripod has the ideal length for our Foldio360.